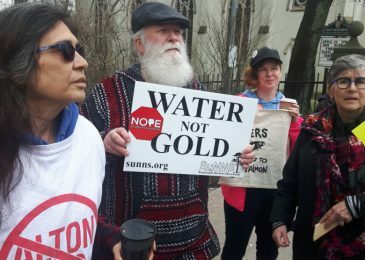 Some 70 environmentalists from across Nova Scotia rallied at the Sheraton Hotel in downtown Halifax while inside senators were conducting hearings on Ottawa’s new Impact Assessment Act, or Bill C-69. Bill C-69 contains legislation that defines how federal environmental assessments are conducted. Media release: A coalition of fishers, fish plant operators and workers, tourism operators, scientists, environmental organizations and communities will be delivering a message to a Senate committee that is meeting in Halifax this week – the Canada-Nova Scotia Offshore Petroleum Board (CNSOPB) can’t be both a regulator and a promoter of offshore oil and gas drilling. 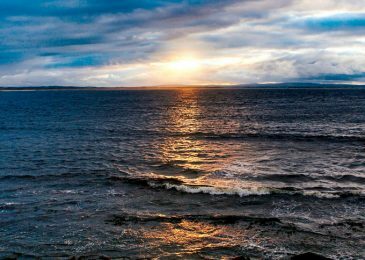 News that BP is abandoning its oil exploration off the shore of Nova Scotia is a relief, but it’s way too early to celebrate. 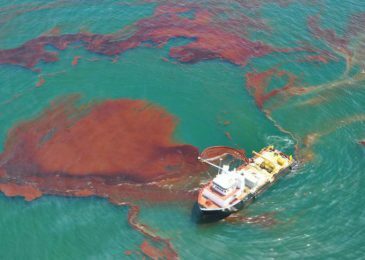 There are other companies eyeing our offshore, and harmful seismic testing may start as early as next spring. 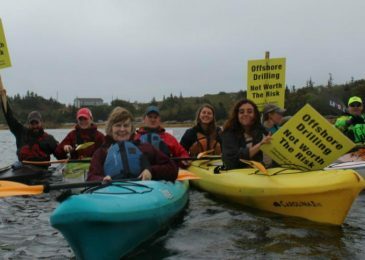 Earlier this month anti-capitalist activist Chelsea Fougere, a member of the Campaign to Protect Offshore Nova Scotia, took part in a series of public panels on the risks of offshore drilling in Halifax and Mahone Bay. This is her powerful opening statement. 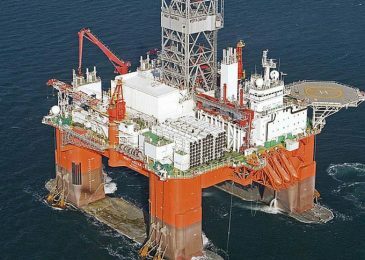 Feeling the pressure of increased public scrutiny, the Canada-Nova Scotia Offshore Petroleum Board (CNSOPB) met this afternoon with municipal councillors from western Nova Scotia, hoping to convince them that offshore oil exploration is safe. Don’t be fooled, says Marion Moore, of the Campaign to Protect Offshore Nova Scotia. 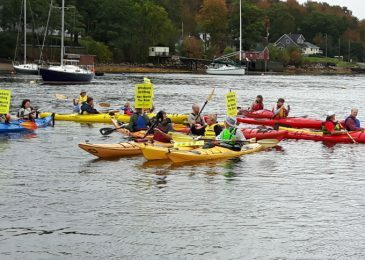 “I would tell them that they’re being fed a big story from an organization that is completely captured by the oil industry,” Moore tells the Nova Scotia Advocate. 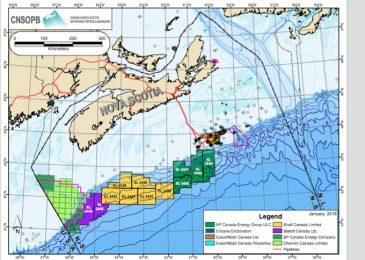 News release: The Campaign to Protect Offshore Nova Scotia (CPONS) calls for an open public meeting with media present so all Nova Scotians can hear clearly from the Canada Nova Scotia Offshore Petroleum Board (CNSOPB) the rationale behind their project review and licensing process. 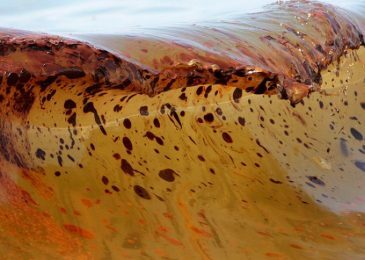 The truth about offshore drilling for oil: What’s missing? 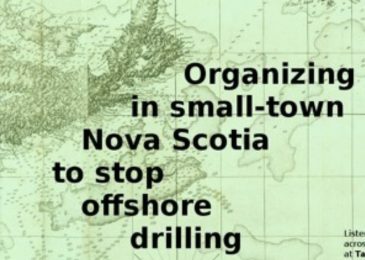 All you ever wanted to know about offshore drilling but were afraid to ask, courtesy of the folks at the Campaign to Protect Offshore Nova Scotia. Our longest read ever, but also one of our most important ones.